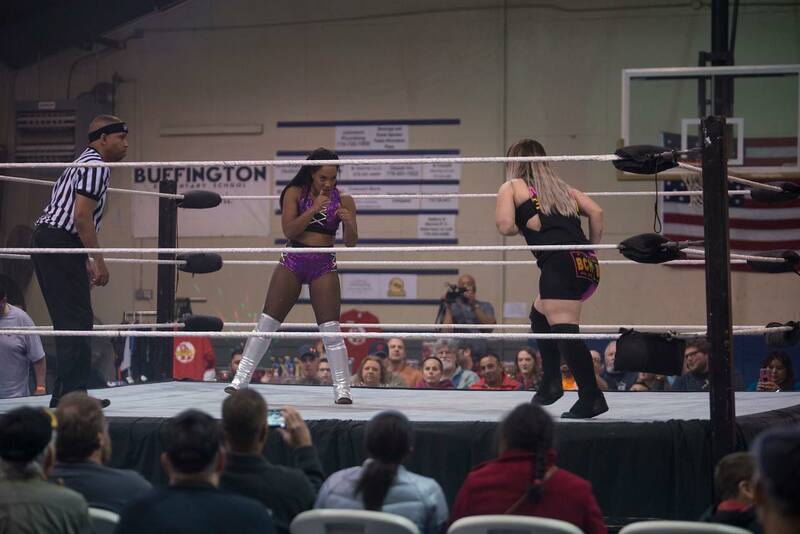 On this edition of Wrestling For The Culture, I had an opportunity to catch up with someone who recently stepped into the ring at NXT, the one, and only Miss Drew Renee. BW: How long have you been wrestling? DR: I have been training since August 2016. 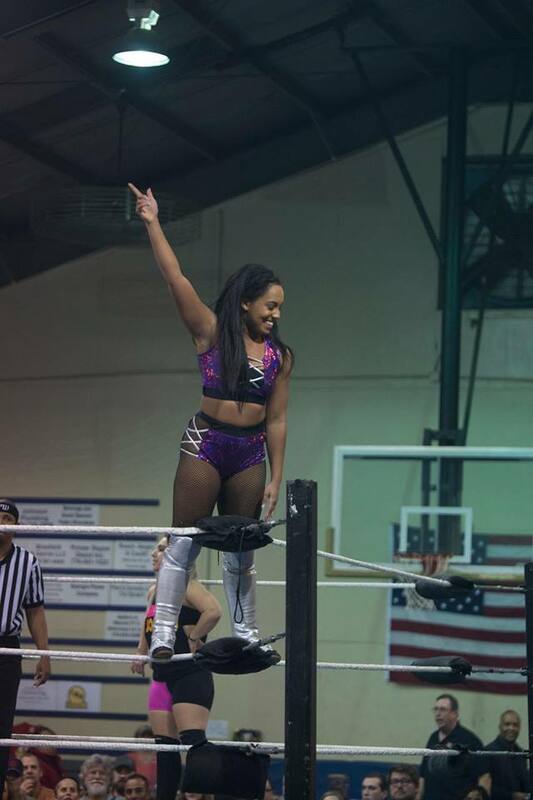 I made my debut on the RISE preshow in Chicago last November! BW: What was the moment that made you decide that this was something you wanted to do? DR: When I walked into training and took my first bump, I knew that was where I belonged. I watched WWE when I was younger and was very inspired, but I never really saw myself in the product until women like AJ Lee, Sasha Banks, and Charlotte, came onto the scene. BW: As a woman of color, what has been some of the challenges you have faced in this business? DR: I’m very new to working different promotions, so I haven’t experienced many challenges as of yet. I’m still working on making a name for myself. I’m lucky because a lot of the people who I train(ed) with are people of color. 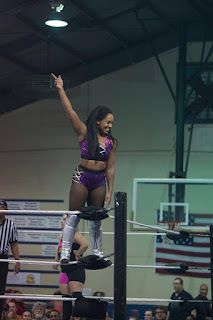 However, I would say as a woman I have to prove that I’m serious about my career and that I don’t show up to training or shows for any other reason besides becoming a better wrestler and furthering my career. 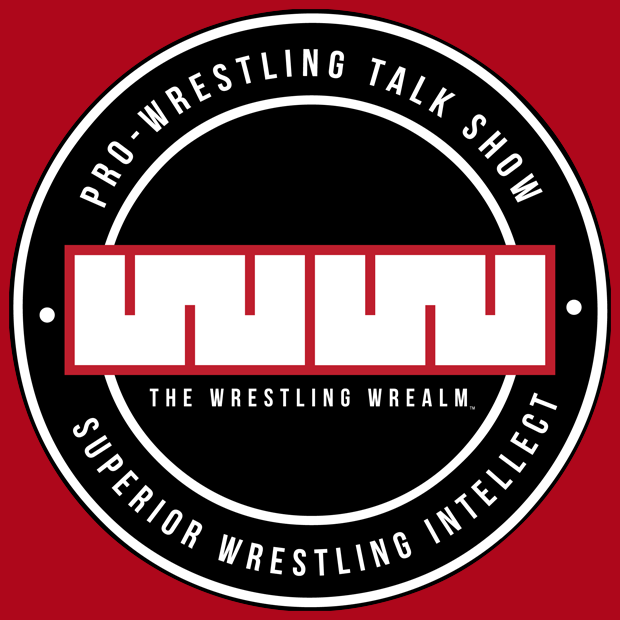 BW: Describe the feeling when you got the call to work on NXT? DR: When I got the call, I was so appreciative that my trainers Ray Lloyd and QT Marshall would co-sign me having that opportunity. I was also shocked that it happened so early in my career! 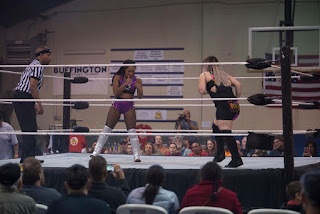 When I went up against Bianca Belair, I was so nervous, but It only made me hungry for more! 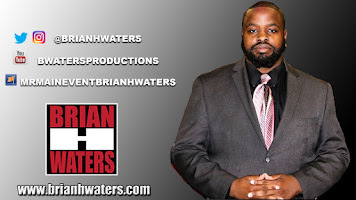 BW: Who have been some of your mentors in the business? DR: Definitely my trainers, Ray Lloyd and QT Marshall have taught me so much about the business inside and outside of the ring. They put so much of themselves into the One Fall Power Factory that it makes me work harder every day! Also, Daffney (WCW and TNA), she’s an amazing woman who is so giving and supportive. BW: In a perfect scenario, where would you be in five years? DR: In the perfect scenario, I’d have a WWE contract and be on Monday Night Raw! BW: Book your WrestleMania moment.